Ananda in the Himalayas, a destination spa, is an amalgamation of Ayurveda, Yoga and Vedanta wellness regimes, located in the enchanting surroundings of majestic Himalayas with river Ganga caressing its way through. 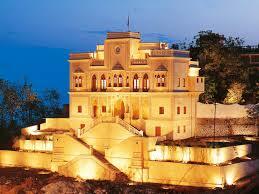 It is a second name to the luxurious spa treatments. The remarkable landscape of this place is simply enchanting. We could literally go on telling tales about the captivating beauty and serenity of this nirvana resort. 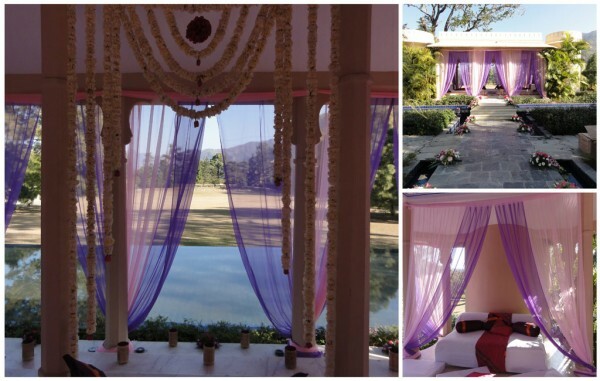 Ananda as a wedding destination is quite unheard of. There’s just one tiny tiny condition that the ceremony proceeding takes place quietly. 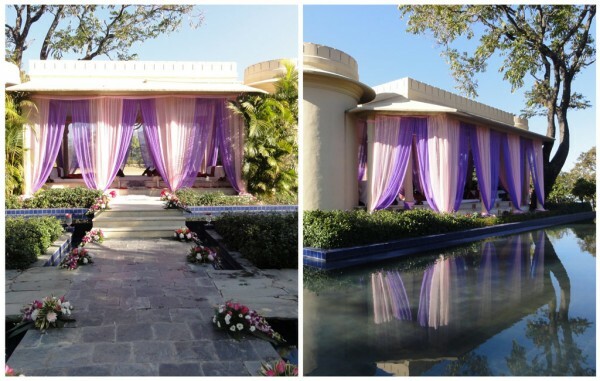 We had a fabulous time organizing a wedding here for the lovely Sikh couple. It was an intimate family wedding affair with just twelve people. 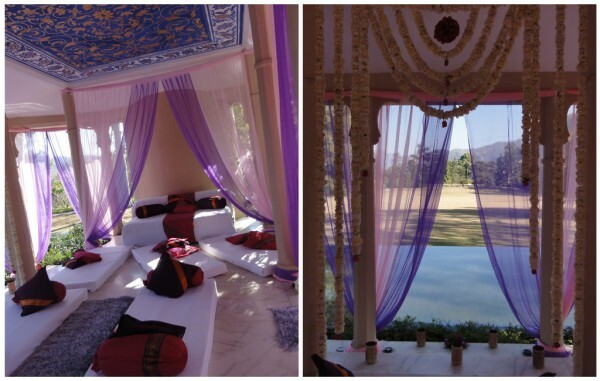 It was a one day ceremony so we had sourced flowers and linen from Delhi. The Guru Granth Sahib is indispensable to Sikh weddings, and was called from a gurudwara in Dehradoon, in the general scenario it is not allowed to take the holy book outside and solemnize the marriage but in this case as a special request, the gurudwara committee agreed to. We apparently don’t have many images to share, but here are a few to share with you how is it like to have a wedding in the foothills of Himalayas. Perhaps you might like to extend your stay here and make a reservation in Ananda, the panoramic view from its rooms is nothing but bewitching. If you are planning an intimate wedding with your close family members and friends, Ananda could very well be considered. It would be an experience of superlative satisfaction and delight.